There’s no shortage of historical places in the world to add to your bucket list, but which ones are the best and where should you focus your time if there’s so many? 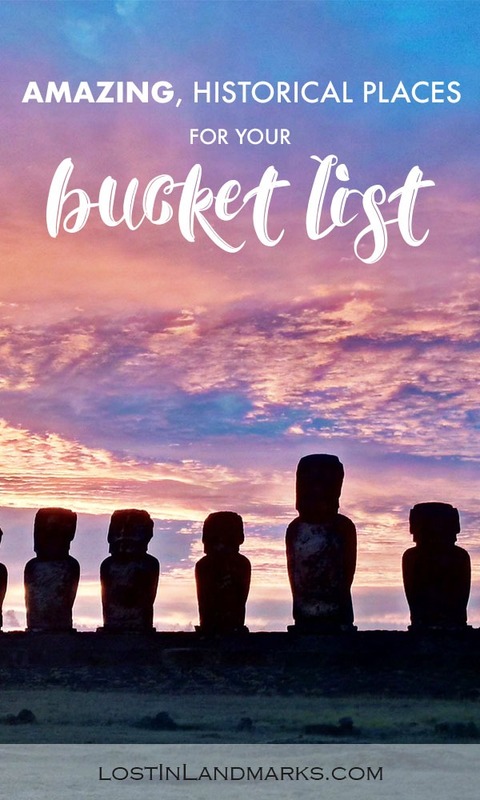 Well, of course this is a subjective list and if you have no interest in ancient cultures and history you might find that you go to some of these and shrug your shoulders at them. Some are more recent history though so it’s not all about the ancient world with old stones and ruins and I think there’s some difference here to the popular historical places lists that abound so I hope you like it. 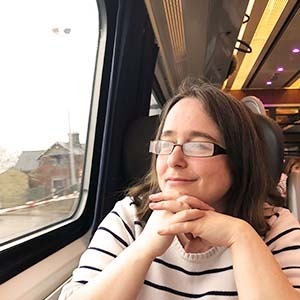 What are included here are sites that are hugely important to our culture as a human race and places that have been pivotal in the changing of our world over time and I personally think they’re incredibly interesting historic places to visit too. 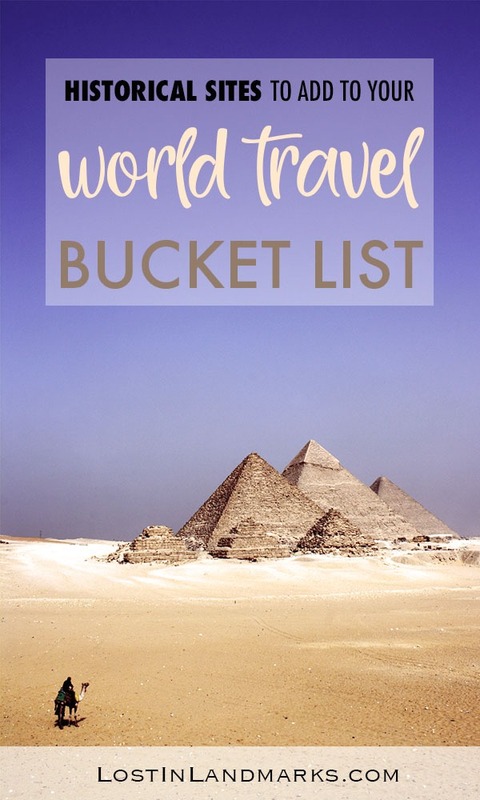 I haven’t managed to tick off all of these world famous places yet, but I’ve seen a fair few of them and I have plans to tick off so many more! The first has to be one of my favourite ancient sites which I’ve had the pleasure of visiting twice now. I was even lucky enough to be able to sleep nearby on an old byroad in our camper van which made it very easy to wake up and see the stones at sunrise (sadly you can’t do that any more). It’s really a magical place but like many in this list is in danger of being overrun by tourists which just makes it less enjoyable. If you can, try and go early before the crowds or late, just before it closes. 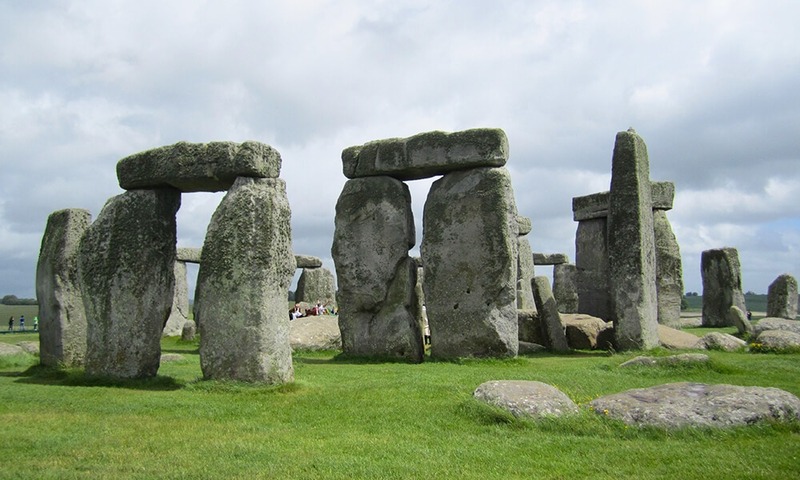 Stonehenge is part of a wider UNESCO World Heritage Site and an ancient prehistoric monument in Britain (one of many!) that we’re still learning the meaning and significance of. What’s incredibly impressive is the sheer size and scale of the stones involved and what must have been used to get them to their final destination and in to the stone circle position. There’s a good audio guide to listen to when you go so you can learn about what historians and archaeologists believe to be the reason for the monument and how they built it. Stonehenge is located in Wiltshire in southern England. It’s really easy to reach if you’re touring the country and you have a car. If you’re just basing yourself in London then you can get there by joining a tour like this one. Need more info on visiting Stonehenge? Here’s our in depth guide to making the most of it. England is perfect for history lovers as it has a wealth of history sites from the ancient like Stonehenge and Avebury all the way up through Roman times with many Roman cities and of course Hadrians Wall, Medieval,Tudor and through to World War Two. I was so close to visiting this one a few years ago but unrest in the country stopped us so it’s still high on the list for me. The pyramids of Giza are probably the most famous landmark that most people will think about when combining the words ‘ancient’ and ‘bucket list’ and that’s for good reason – they are pretty unique, have a really intriguing history and are recognisable to most people so they’ll at least know what you’re talking about when you show them your travel snaps. 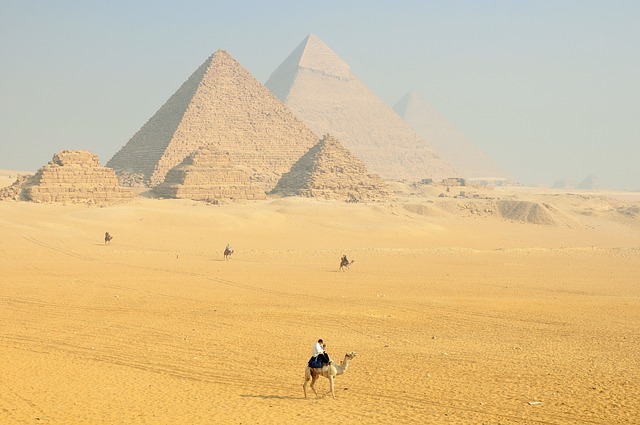 The pyramids were built in the 4th Dynasty period of the Egyptians which is around 2500BC and the largest, the Great Pyramid, was actually the oldest of the original seven wonders of the world – and the only one still standing today. It’s actually a burial tomb for Pharaoh Khufu (also known as Cheops) and there are smaller pyramids as part of the complex around there, as well as many temples and the Great Sphinx which is world renowned too. Giza is on the outskirts of Cairo which is well accessed by air. Once in Cairo it’s probably easiest to take a taxi to the pyramids or go as part of an organised tour like this one. I promised it wouldn’t be all the ancient sites and here’s one that’s significance is still within the last 100 years. The beaches at Normandy were the scene of the biggest amphibious operation of World War 2 – the D Day Landings. The whole area is steeped in history not only at the beaches, although they are impressive and some still have remnants of the landings in view, but also in some of the villages and towns around. The beaches of Omaha, Utah, Juno, Sword and Gold are known around the world and many British, Americans, Canadians, French and Polish (among others) fought and died on the shores. It’s been immortalised in film, books and tv series which are hard watching especially if you’ve been to see sites themselves. A place to remember the great sacrifice that was made in the second world war. Normandy is in the North of France and easily reached by car from the UK (via ferry) or from anywhere in France. There are many tours that take place from Paris if you’re staying in the city and would like to see the sites without driving yourself. 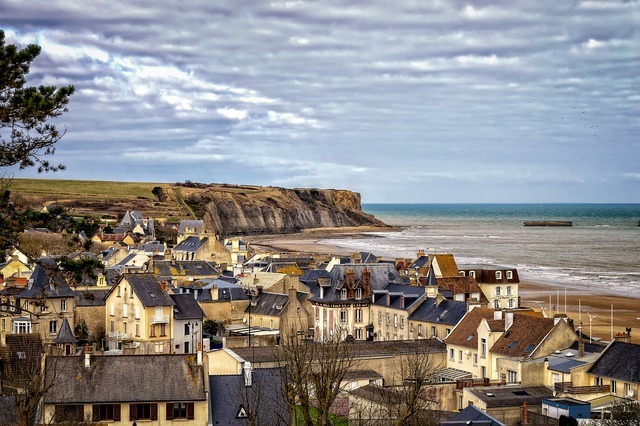 Looking to visit Normandy? Here’s our in depth guide to what to see and how to get there. If World War 2 history is your thing then also don’t miss Dunkirk, scene of the rescue of thousands of soldiers. France is also home to countless Chateaus such as the impressive medieval one at Carcassonne in the South of France and gorgeous palaces such as Versailles which have an important part to play in the French Revolution. Perhaps Turkey wouldn’t spring to mind when thinking about ancient Roman and Greek ruins but you’ll find a surprising number of them there. 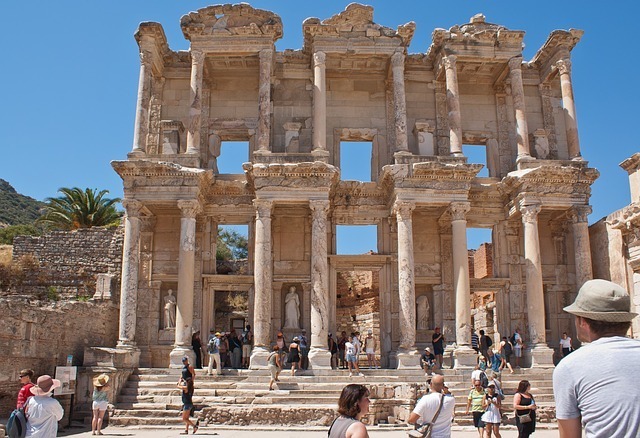 One great example which has been recommended to me to visit is Ephesus. It was the site of an ancient greek city, and the site of one of the ancient wonders of the world – The temple of Artemis, and continued throughout the roman period as well. It’s a really well preserved site for the age and everyone I’ve talked to raves about it and how good it is. It is close to the popular tourist resorts in Kusadasi which also has an airport. It’s a popular shore excursion for cruise stops on the aegean coast and there’s plenty of tour groups visiting the area if you don’t want to go it alone. You really can’t miss Istanbul – we really enjoyed our time there and there’s so much to see when it comes to history. The Hagia Sophia dates back to 537 AD and changed hands so many times from being Christian to Muslim and now it’s a museum. 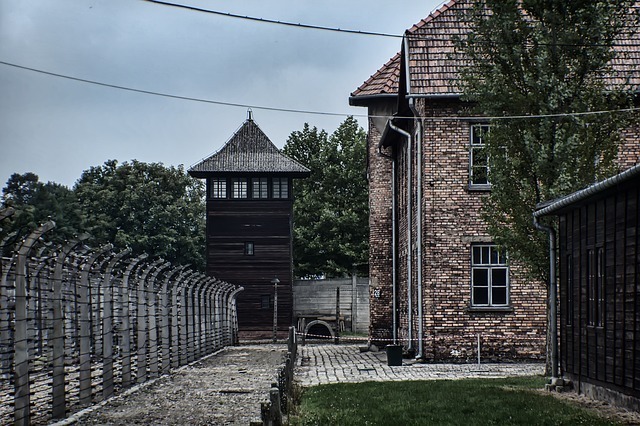 The infamous concentration camp in Poland that was built by the Nazis in the second world war may not seem like a great place to visit by many but it’s an incredibly important historical site and one which changed the world and continues to spark debate. As such I think it’s one of those places that should be visited, should be learned about about definitely should never be forgotten. As many as 1.1 million people are estimated to have been killed at the various sites at Auschwitz, many of them Jewish people but also Romani, soviet prisoners, homosexuals and various other nationalities. It’s seen as a symbol of the worst of humans behaviour to each other and it’s even more poignant that it is such recent history. The nearest city to Auschwitz is Krakow and it’s about 65 kilometres from there. There are buses from the city if you want to get there yourself or there are many organised tours that take place too – just be aware of how much time you want to spend there, I certainly wouldn’t want to be rushed there. Poland has loads of castles to explore and also interesting sites like the Wieliczka Salt Mine which are high on my list to visit! 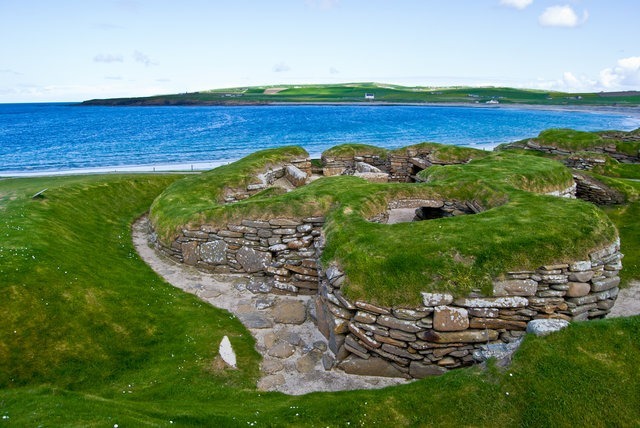 Skara Brae is a really well preserved ancient site in the far north of Scotland on the Okney Isles. It’s actually older than Stonehenge and the Pyramids of Egypt but what I love about its story is that it was only discovered in the mid 1800s as a storm exposed the remains. What happened since has been a full blown excavation of the village which consists of nine neolithic houses and they even have some furniture still inside. It’s a really interesting look back at very early life in Scotland. It’s easiest if you have a car and from mainland Scotland you’d get a ferry from either Aberdeen or Scrabster near Thurso. There are also flights if you’re travelling from further afield and have no desire to drive the long route north (although you could drive part of the NC500!). Oh where do I start? Scotland is a huge favourite of mine and I adore its history. You have castles galore, many ruined abbeys to see, the history of making whisky and sites from the Jacobite uprising. I could go on and on! 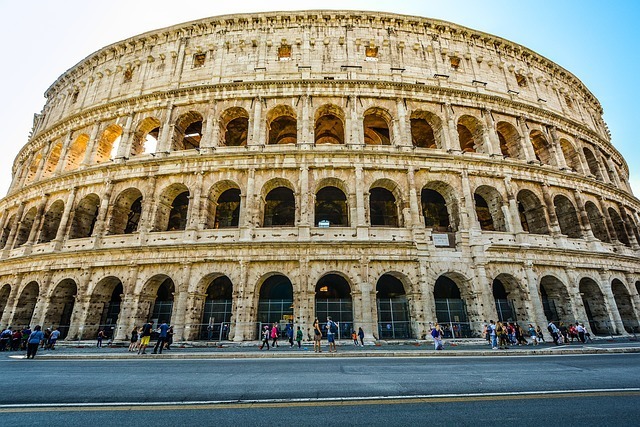 Think about an ancient Roman site and the first that comes to mind is likely the Colosseum in Rome itself. It’s almost 2000 years old, built around 70-80AD and although it’s ruined now it’s an incredibly impressive piece of architecture and somewhere that teaches us a lot about the Roman times. Gladiator fights and shows (many including wild animals) took place here and you can see the wide network of underground passages nowadays as the floor is no longer present. The scale of the building is immense – apparently it could hold around 50,000 people! The Colosseum is in the city of Rome which is the capital of Italy and is easily reached from anywhere in the centre either on foot or using the local buses, metro or tram. Tours of the monument can take you in to lesser seen places but at the very least skip the line tickets are recommended so you don’t spend hours in a queue. Again, where do I start? Pompeii is another place to visit for another piece of ancient roman history, but also Italy is famous for it’s Renaissance art and famous architecture and some of the most amazing churches in the world – think Florence, Venice or Milan! Pisa is also worth a look if you’re nearby to tick off that iconic and famous building. This is the site of the landing of the first pilgrims from Europe to what is now the United States of America – what a change that brought! 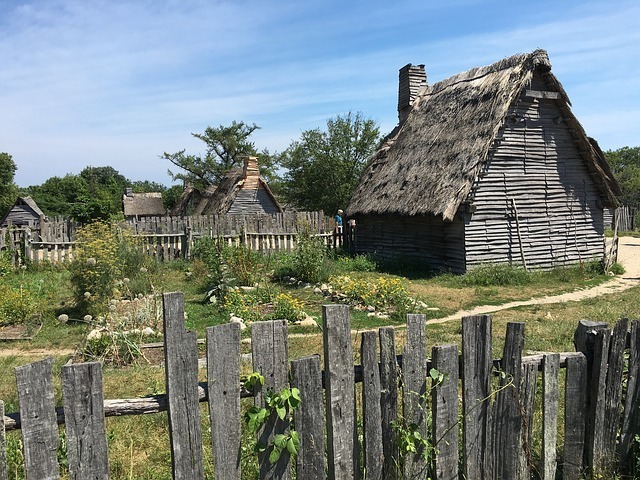 Seeing the USA through the eyes of those first pilgrims must have been something else – and you can learn all about the people and what happened at the time through many museums in the town. Just outside the town is a replica of the Plimouth Plantation which is how it would have looked at the time of the pilgrims landing. Alongside the replica of the Mayflower ship that was used to cross the Atlantic this is a must see in the area. Ok, there’s so many historical places to visit in the US – if we concentrate on New England where Plymouth is you’ll find the city of Boston which was instrumental in the American Revolution and site of the Boston Tea Party. Also on my bucket list is a trip to Salem which is the site of the famous witch trials. I’m also going to shout out about Route 66 in the USA which we travelled a couple of years ago and really enjoyed – not everything historical has to be from hundreds of years ago! 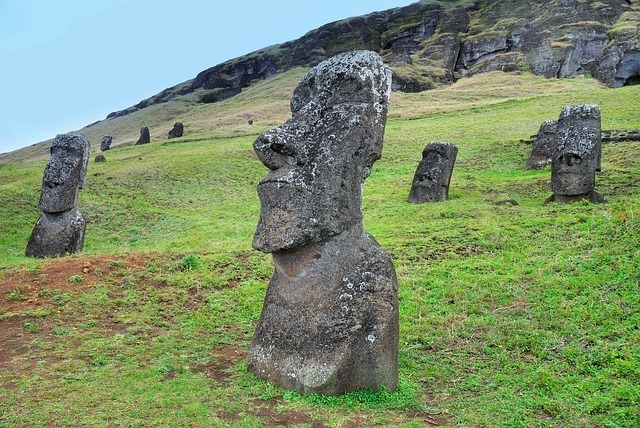 Home to over 800 statues carved in the period around 1000AD, Easter Island is a truly unique place. 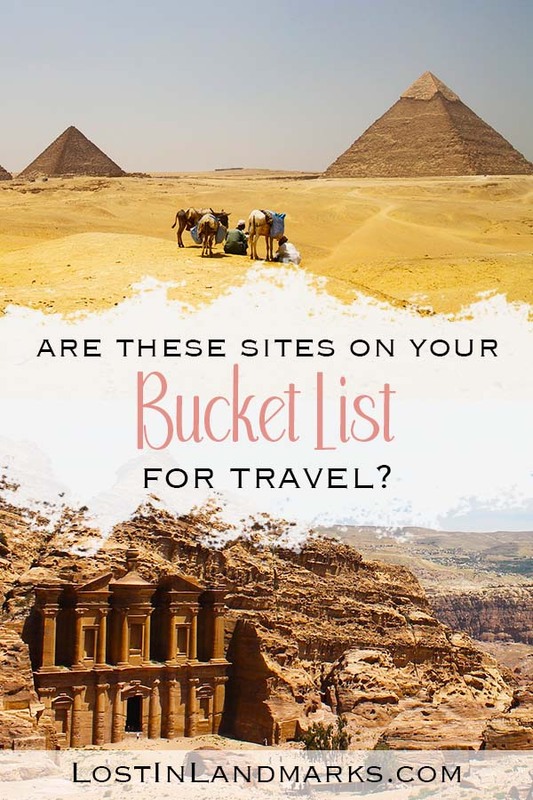 What makes it even more special is that it’s relatively untouched by tourism if you compare it to the big sites like the Pyramids or Stonehenge. Of course that’s because it’s a heck of a lot harder to get to than a day trip to Stonehenge, but that also helps to keep the site mysterious and firmly on my bucket list! Flights are from Chile and it’s recommended that once you do arrive that you hire a car and explore the island yourself although of course there are tours you can take as well. 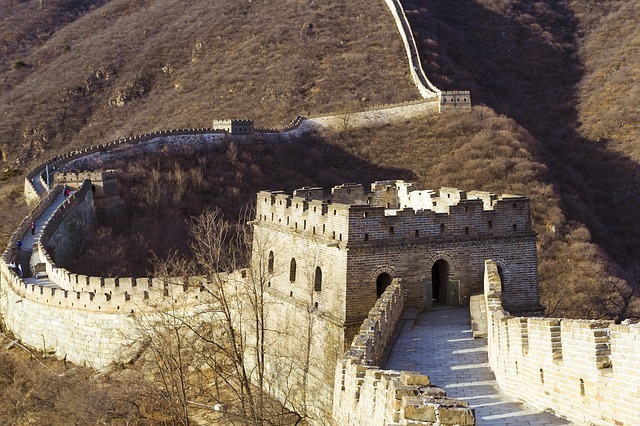 Spanning over 13,000 miles the Great Wall of China is something of a monster to try to see! It was built in many stages from approximately as early as the 7th century BC although the part many of us think about as we’ve seen it so many times in pictures is from around 200 BC. The wall had a few uses but the main one was defence and stopping ancient tribes such as the Mongols from attacking the country. It might have also been used as a control of immigration and also to impose taxes on goods being brought in and out of the country along the ancient Silk Road. Obviously there’s many areas to see of the Great Wall, but generally people visit from the city of Beijing where it’s about 1.5 – 2.5 hours away, depending on the part you visit. I’d recommend a tour like this one if you’re worried about navigating the country on your own. China is such a vast country with an immense history – one thing that I’d personally love to see is the Terracotta Army in Xi’an! Regardless of your religious views you can’t argue about the importance of the city of Jerusalem as a historic place. It’s just brimming with different things to see that date back centuries. The old town of Jerusalem contains important and sacred buildings for all of the big three religions of Islam, Christianity and Judaism. You can see the Wailing Wall, the Dome of the Rock and the Church of the Holy Sepulchre all within a morning! 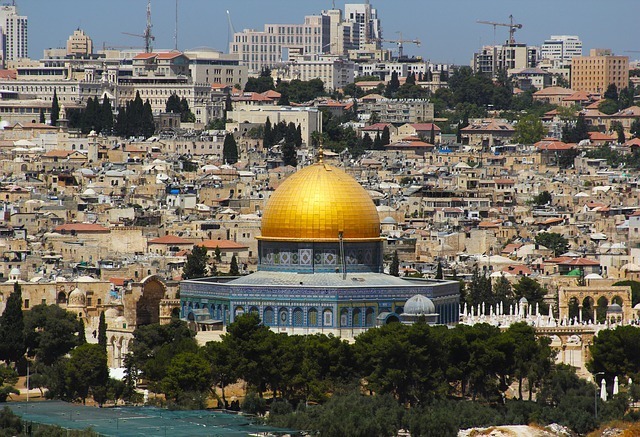 Flights to Israel land at Tel Aviv and it’s fairly easy to get to Jerusalem from there by train, bus or by a guided tour. Cruise ships often stop at Tel Aviv as well. I loved visiting Bethlehem when I visited on a tour to Jerusalem many years ago now (one of my first solo trips as a teenager) as coming from a Christian country it always felt like such a magical place. Was pretty cool to see it in real life! The city was occupied from around 100BC all the way up to the 4th century AD at least. These dates are estimates – no-one truly knows when the city was built and exactly when it was abandoned although earthquakes in the area that changed trade routes are thought to be the cause of it. What is interesting is that it was largely lost to the world, a little like Skara Brae above, until a Swiss explorer set out to find it in 1812. It’s been on bucket lists ever since! It’s approximately 4 hours drive from Amman airport or a couple of hours from Aqaba by the Red Sea. 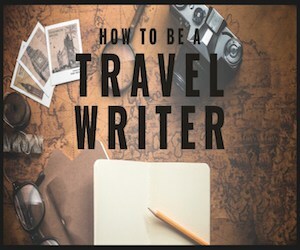 Tours are plentiful or you can easily do it yourself too. If you do DIY remember it’s an incredibly busy place to go so try to stay nearby so you can arrive early before the hordes get there. There’s lots of old Roman sites to explore in Jordan as well as Byzantine churches as well. 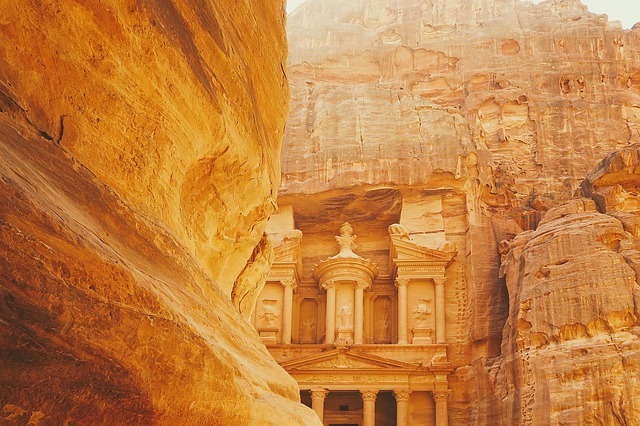 Many people just tick off Petra and head to either Israel or Egypt but I’d definitely encourage you to explore more of Jordan too. Historical sites in South America are always going to have this site at the top of the list – it’s iconic and such an awe inspiring place. Machu Picchu was built in the 15th century by the Incas and what’s special and amazing is the location which is right in the mountains. This is another one of these amazing places that remained fairly unknown to the outside world for years – it was re-discovered in 1911 by an American historian. 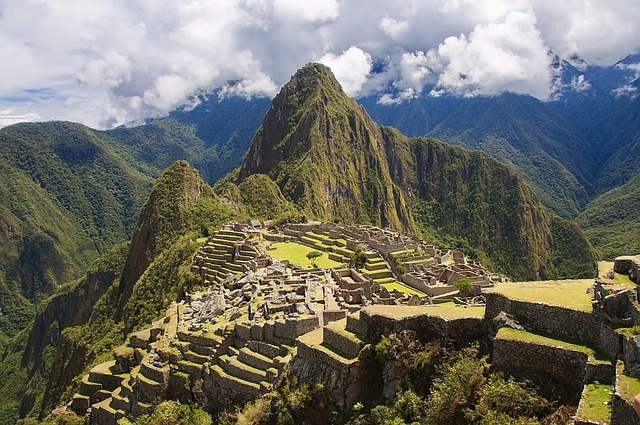 Unlike many of the other settlements in this list, Machu Picchu was only really used for around a century when it was abandoned due to the Spanish taking over the country. The Spanish apparently never knew about it though! I’ll admit I don’t know a great deal about the South American history around here but it’s definitely an intriguing place – one to explore! Most people arrive in Lima by plane and either fly or use public transport to Cusco which is the nearest big city to Machu Pichhu. For many the ideal is to do the Inca trail hiking trail which leads to the historic city but there are other options as well for less able or those less inclined to hike (i.e me) – you can do tours and even take a train to the nearby town of Aguas Calientes and then bus from there. One thing to note is the time needed to acclimatise in the area – it’s very high above sea level so leave plenty of time to visit. Cusco is an interesting Spanish Colonial town that is worth exploring, you also have the Nazca Lines that are an interesting site too and much older than Machu Picchu. I think we’re beginning to see a pattern of amazing historic places that were left undiscovered for years – here’s another one, Angkor Wat in Cambodia. Built around about the 12th century as a Hindu temple it is one of the largest religious monuments in the world covering a staggering. It didn’t last long as a Hindu temple though as by the end of the 12th century with changes to the empire – it then became a buddhist temple. 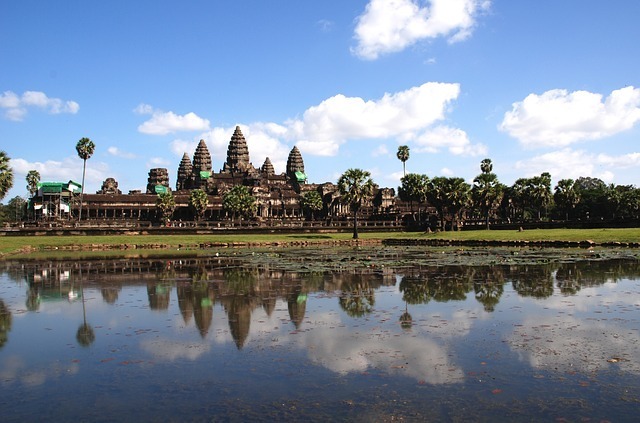 Angkor Wat was never completely abandoned as a site, but was less used from the 16th century onwards. In the mid 1800s a French naturalist came across the site and popularised it with the Western world and to this day it continues to receive a huge amount of visitors daily. Angkor Wat is near Siam Reap which can be reached by bus or by plane. It is Very busy there and it is recommend to try an early morning visit to stay away from the crowds. If you must, go on a tour but go on a sunrise one to try to not be there with all the crowds! Another sombre historical site that should never be forgotten is the killing fields near the capital Phnom Penh which were the site of the mass genocide of over 1 million souls in the 1970s. One of the first sites I visited as a young and fresh faced traveller in the 90s was Athens and what an amazing site to set your eyes on. I stayed in the heart of the historical Plaka district and set off super early to see the Parthenon ruins before everyone else. One thing that stood out to me there was the fact that it was such a huge sprawl of a city and yet in the middle was this amazing site that had stood the test of time. Well, almost I guess! I think we all know a little about the ancient Greeks and there’s so much to learn about them, what they believed and how they lived. Athens is also home to a great museum with lots of artefacts if Ancient Greece is your thing and there’s also the Panathenaic Stadium close by too which is definitely worth a look. 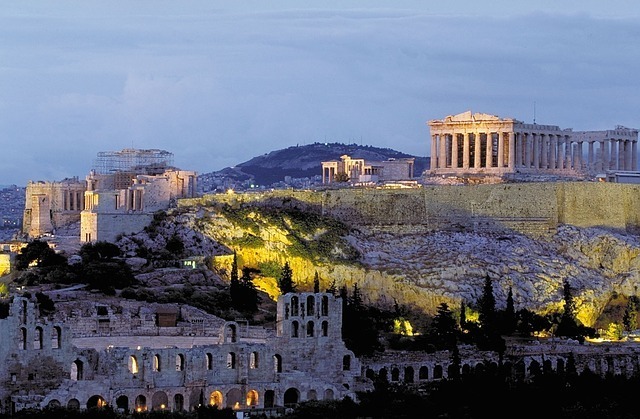 The Acropolis is situated in the centre of Athens and easily reached from anywhere in the city. Athens is well served by buses and also a Metro. Again, so much to choose from. How about the ancient sites at Delphi or perhaps go south to island of Crete where the Minotaur legend originates from. 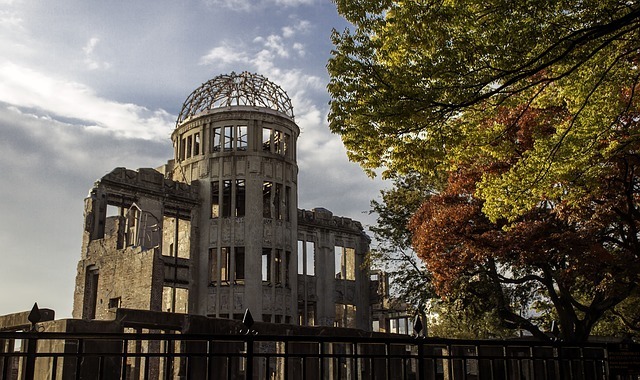 We’re ending with another historical site that is more known for a recent event – Hiroshima. The city in Japan was the first target of the Allies in the second world war to be bombed with the atomic bomb. The whole city suffered immense damage and loss of life and it’s a reminder that even though the Allies won the war, it was not without some atrocities happening to get there. Hiroshima will always be a name that is synonymous with the end of the war and what we hoped would be peace afterwards. There is one building that miraculously survived fairly well from the destructive power of the bomb and that is now known as the A bomb dome. It was one of the closest buildings to the centre of the blast and it has been left as it was and not rebuilt. It’s a beautiful reminder and now part of the peace memorial park which contains many museums and memorials to the many people who died. Each year on August 6th a peace memorial ceremony takes place also. Hiroshima is in the west of Japan and is served by an airport. You can also get the train easily from all over Japan – a Japan rail pass is often quoted as a way to get around cheaper. Japan has a wonderful and rich history that can be seen all over the country. The old capital of Kyoto is where to go if you want to see old Japanese pagodas, geishas and temples.